I don’t like fences. In our back yard, a sloping half-acre to tree line, there will never be a fence, and I hope that my neighbors never fence their yards either. That way, we can all savor the view of the long hill and the trees and the open space that floods after every big rain. We can give the foxes and the ground hogs and the bunnies and the squirrels a patch. With the rapid development in our small but growing city, patches are necessary. I don’t care for writing fences any more than I care for the real wooden ones. I think writers give themselves, and are given, many a fence to plant. And just like the real things, fences often hem us in, place our creativity within confines. Sometimes we pass these fences along to each other as a way to help. Try this, we tell other writers. Somehow, this fence remains standing, even in the face of recent articles about the glorious effects of reading about other people’s lives. By reading about other people and places, we develop understanding and empathy because we read beyond ourselves. We are given credit as readers for understanding more than ourselves, but as writers, we’re often still expected to think and write within the boundary lines of our personal experience. I think the much better phrase, which comes from Nancy Willard, is this: “Write what you understand.” How freeing! We can roam beyond our backyards and patios; we can imagine lives far different from our own. We can see over the fence, climb over it, reach. I understand more than I know. Recently a writer friend of mine shared how deeply moved she’d been by one of my stories. The story reflected her life with her mother, and she assumed, as many have, that I had experienced what I’d described. I hadn’t. In fact, I asked myself later: had my family ever been through this situation? No. But my Lord, could I imagine it, and it cut me to the core to do so, and therein stories are born. There are other writerly fences. Word counts per day. Specific details needed in the beginnings of stories to best ground readers (when I taught recently I tried very hard to describe these details as suggestions rather than rules). Any fence can serve a purpose. To define, offer privacy, protect. But every fence has the ability to limit and contain as well. As writers, our job is to decide which fences make sense to our process and to our work. We writers want to give each other tips and hard-earned wisdom, but I think the best tip we can pass along to other writers is simply this: write. For me, I will always be fenceless. As a writer, I will roam across property lines into other yards, roll down the hills, kick a soccer ball in the open space. I write my way without rules to the heart of my stories and then edit because I would never find the heart of my stories if I only stayed within the fences. 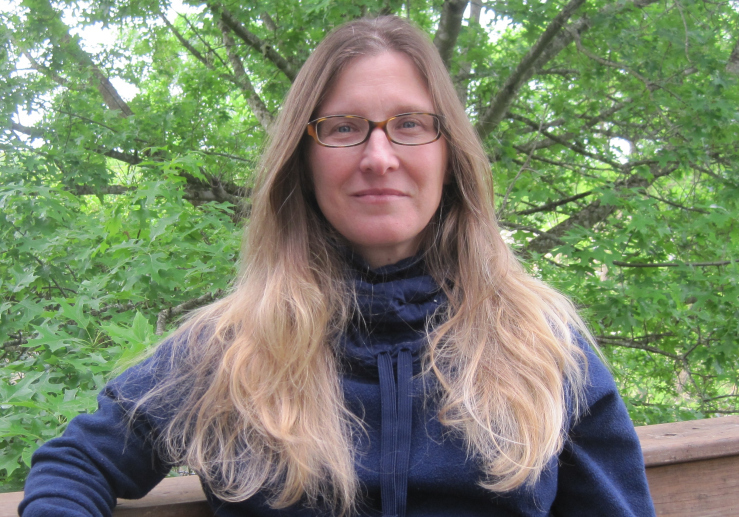 Caitlin Hamilton Summie earned an MFA with Distinction from Colorado State University, and her short stories have been published in Beloit Fiction Journal, Wisconsin Review, Puerto del Sol, Mud Season Review, Hypertext Magazine, South85 Journal, and Long Story, Short. 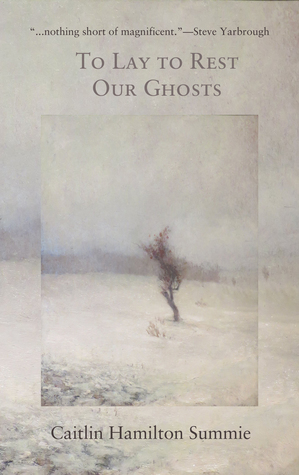 Her first book, a short story collection called To Lay to Rest Our Ghosts, was published in August by Fomite. Most recently, her poetry was published in The Literary Nest. She spent many years in Massachusetts, Minnesota, and Colorado before settling with her family in Knoxville, Tennessee. She co-owns the book marketing firm, Caitlin Hamilton Marketing & Publicity, founded in 2003. Find her online at caitlinhamiltonsummie.com. Lovely piece, just like your stories! Thanks for sharing your generous perspective.